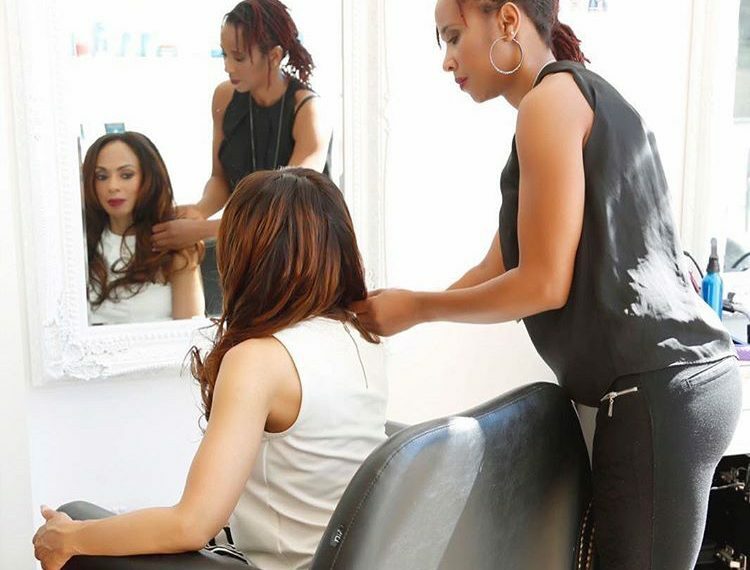 D.L.D Hair was first set up by Dalanda … who sought to open up her own hair styling business from the comfort of her own home-based in West London, a stone throw away from Imperial Wharf. 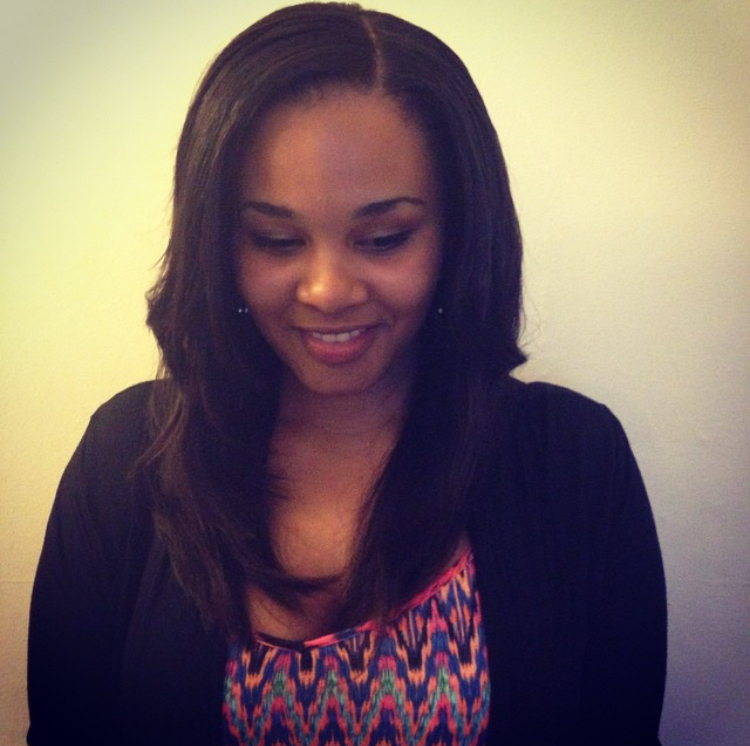 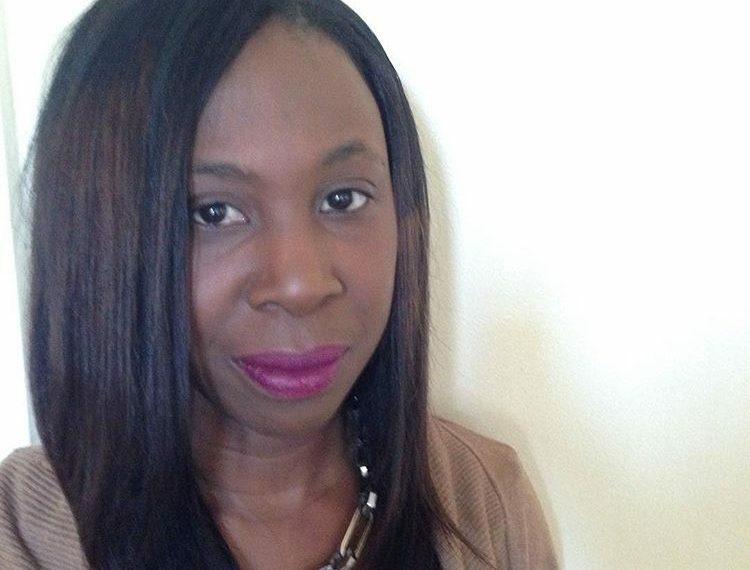 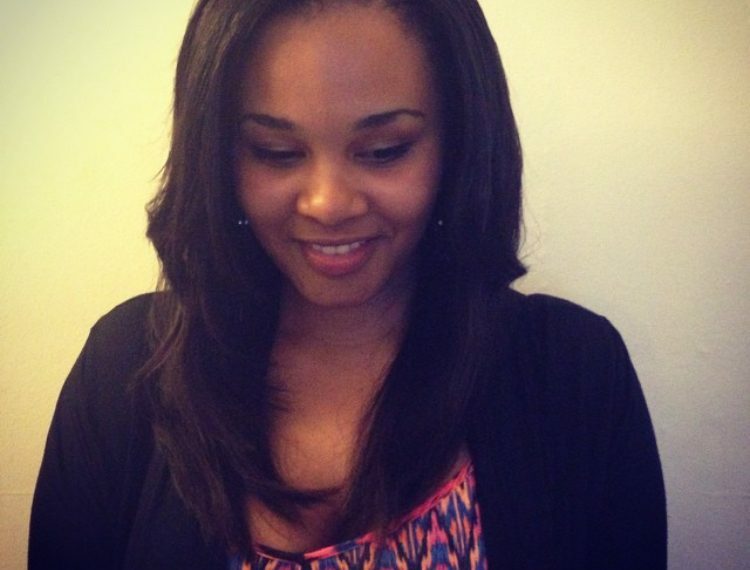 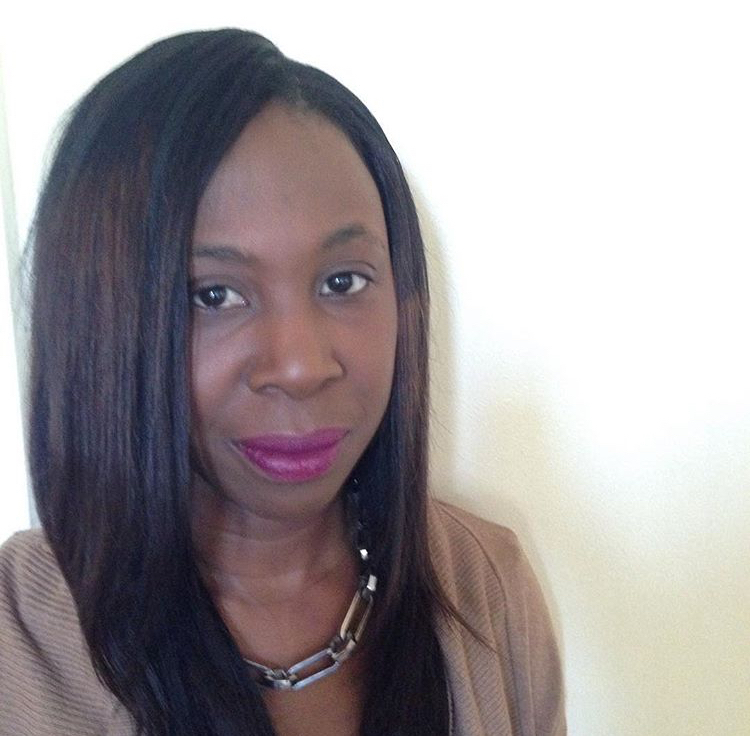 Dalanda has been a hair stylist for over 10 years and has worked in a variety of top professional salons in and around London, specialising in both Afro Caribbean and European type hair. 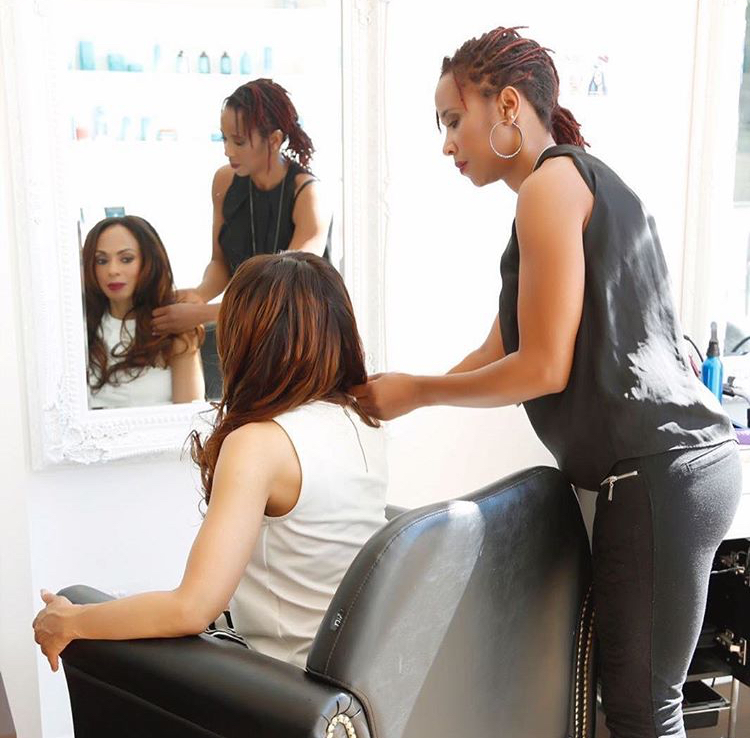 Dalanda’s wealth of experience has meant that she is able to express her creativity through many hairstyles to meet clienteles needs.